Director Cameron Crowe opens up about his friendship with Tom Petty. Petty died yesterday at the age of 66. Musician Tom Petty died yesterday after suffering from cardiac arrest and being rushed to a Los Angeles hospital. He was 66. Petty rose to fame with Tom Petty and the Heartbreakers and was a member of the super group The Traveling Wilburys, with Bob Dylan, Roy Orbison, George Harrison and Jeff Lynne. Even today, you might be able to hum at least a little bit of "Free Fallin'," "American Girl," "Learning to Fly," or maybe even "Refugee." He came out of Florida but his music really embraced sounds from across the map. He loved the Beatles, the Byrds, Elvis Presley, but wasn't afraid of country music or embracing the punk that was happening around him. When you hear him called "influential," you might think that's only felt on other musicians, but Petty's influence is even bigger. 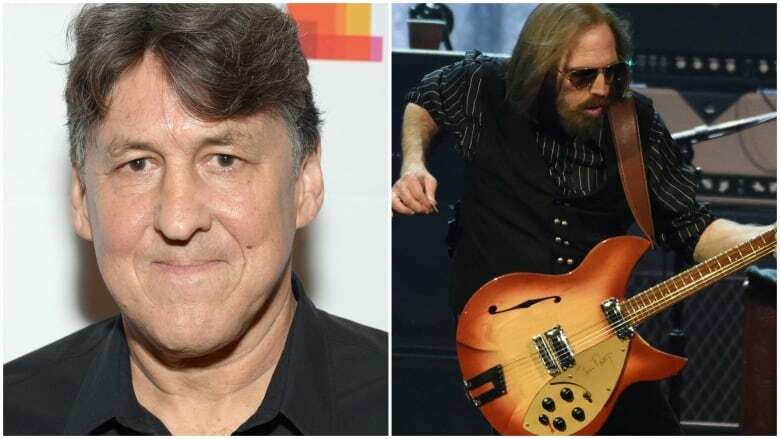 Cameron Crowe, the director behind films such as Say Anything, Jerry Maguire and Almost Famous, tells host Tom Power that he would have never picked up a camera if it wasn't for Petty. On an MTV assignment to document Petty, Crowe says, "Me filming Tom Petty singing the song, 'I'm Stupid' on the way to the 'You Got Lucky' shoot was my first directing job — basically, I haven't put the camera down since and I have Tom Petty to thank for that." Over the years, Crowe remained a fan and a friend, describing him as a "very inclusive guy from Florida who got a chance to follow his dreams and liked to share them with you." Crowe has also used a number of Petty's songs in his films and when asked why, he explained: "He's unpretentious about his belief in the power of life, music, love, all of the above. So you can use his music so easily, it's almost like cheating to use Tom Petty music with visuals [...] it's just infectious and I've not been able to wean myself from that."